It's a wild, wild web out there. Every company competing for the attention of weary customers. With an constant influx of information, entertainment and ideas scrolling through our screens, it's now more important that ever to stand out from the crowd. Done right, every piece of content should be a shareworthy experience. Unfortunately, too many of us are stuck in the rut of the old spray-and-pray content model, choosing quantity over quality. And thinking quality is enough to move the metrics needle. With more than 9 years of professional content creation experience, Brooke Lark doesn't just know how to increase pageviews, she knows how to make digital magic. Constantly researching trends, obsessively integrating the latest tech and tactics, Brooke isn't just a content creator. She's an invaluable marketer, attention-grabber and team player. If your brand is tired of playing the runaround with less-than-dedicated bloggers who've been creating less-than-stunning content for your brand, let Lark show you how she can boost your stats and your satisfaction. 100% dedicated to make you (and your fans) smile. Ask her how now. Not just good with the camera. Lead editor at Rocket Man Digital and former copywriter for SmugMug, Brooke has also written & photographed two published cookbooks: Almonds Every Which Way (Da Capo, 2014) and The Everything Slow Cooker Mediterranean Cookbook (FM Media, 2014). Her work has appeared in a variety of printed work, including Chic Magazine, Blog Aid for Haiti and Betty Crocker seasonal magazines. Upgrade your social game with clickable video shorts. The hottest food content currently on social is undeniably: video. With click-through rates 600+% higher on video-based social posts, every brand should be rethinking the traditional content formula, adding custom-created video content to their weekly editorial calendar. 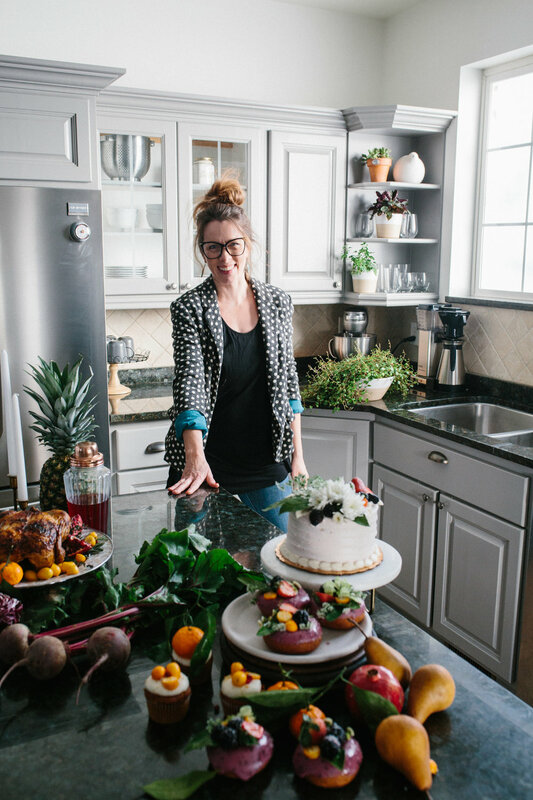 Instead of hiring a high-end production company to produce endlessly expensive shorts, Brooke Lark now offers professional food videos at blogger pricing. With a surprisingly quick turnaround and total customization for your brand, these videos are designed to go viral. Stunning, entertaining and adored among social. 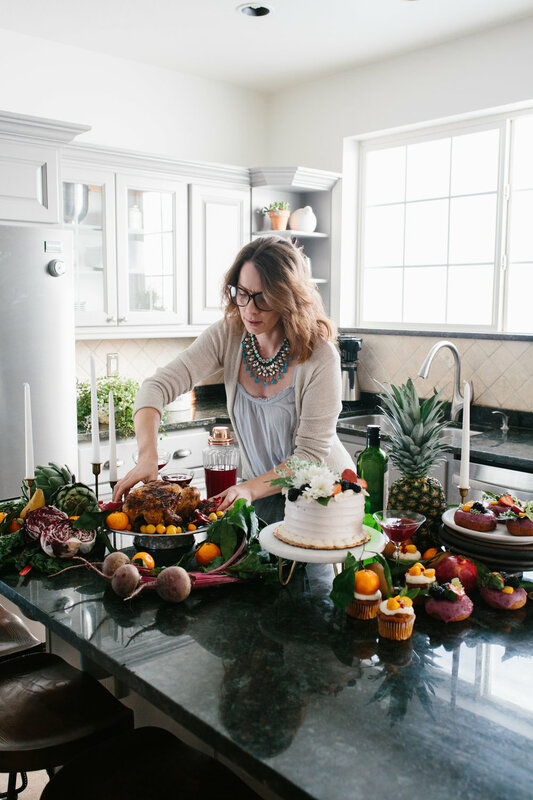 One of the most well-networked and successful food content creators online, here's what client companies are saying about working with Brooke Lark. Don't just work with a food blogger. Work with an expert. Brooke Lark is a food professional, dedicated to creating top-notch content that works wonders for your brand. CONTACT BROOKE NOW. Wondering how to up your a-game? Need a proven food photographer? Want to successfully dive into the world of video content? Send a hello with the form below & ask for a free 30-minute Content Consultation. Customized advice for your brand, from a pro who can't wait to bring your vision to life. Delighted to hear from you! I'll be in touch superquick like!